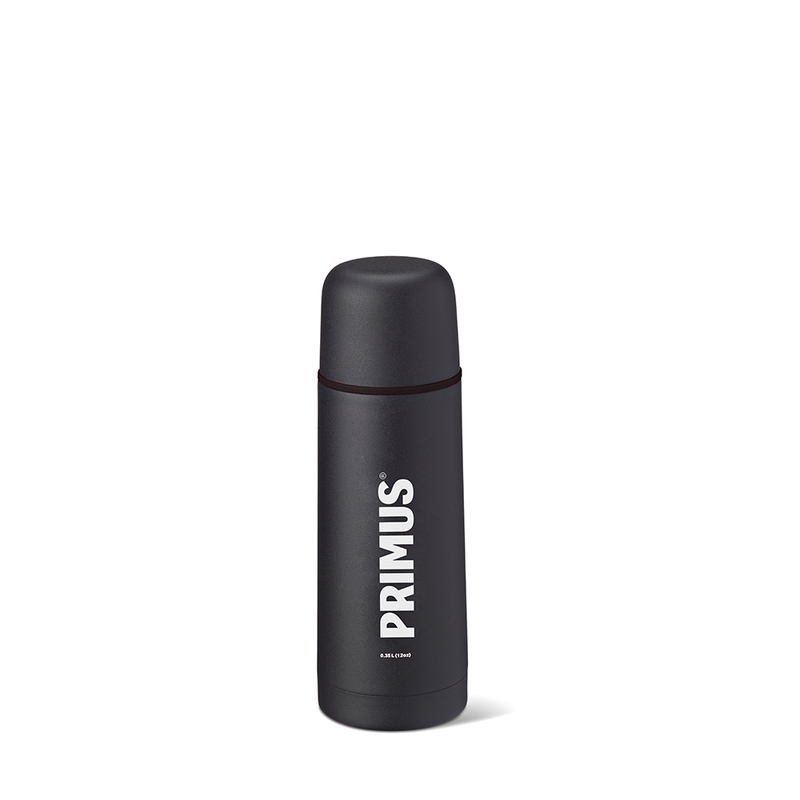 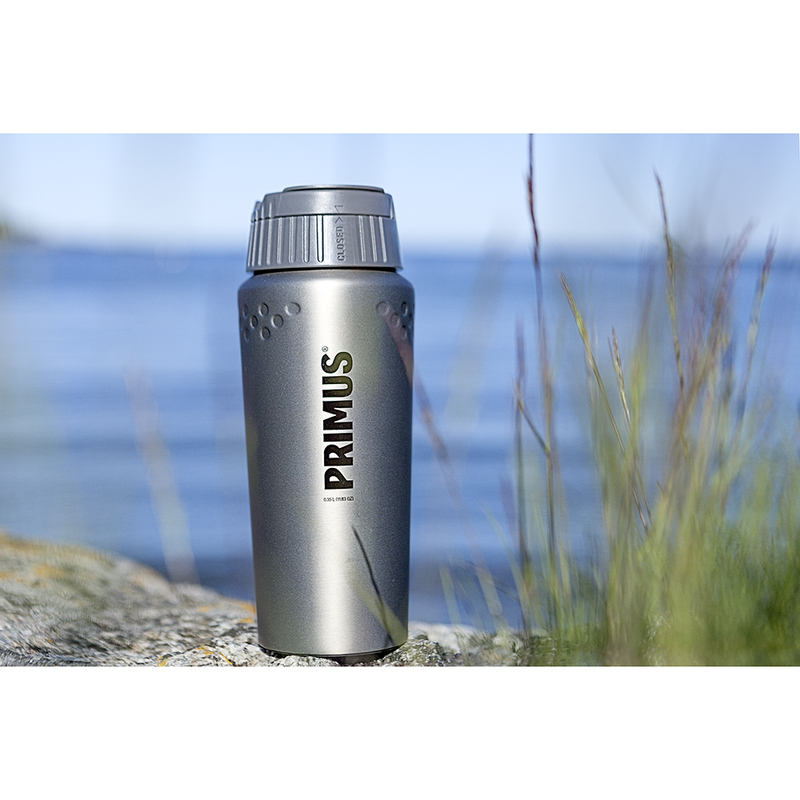 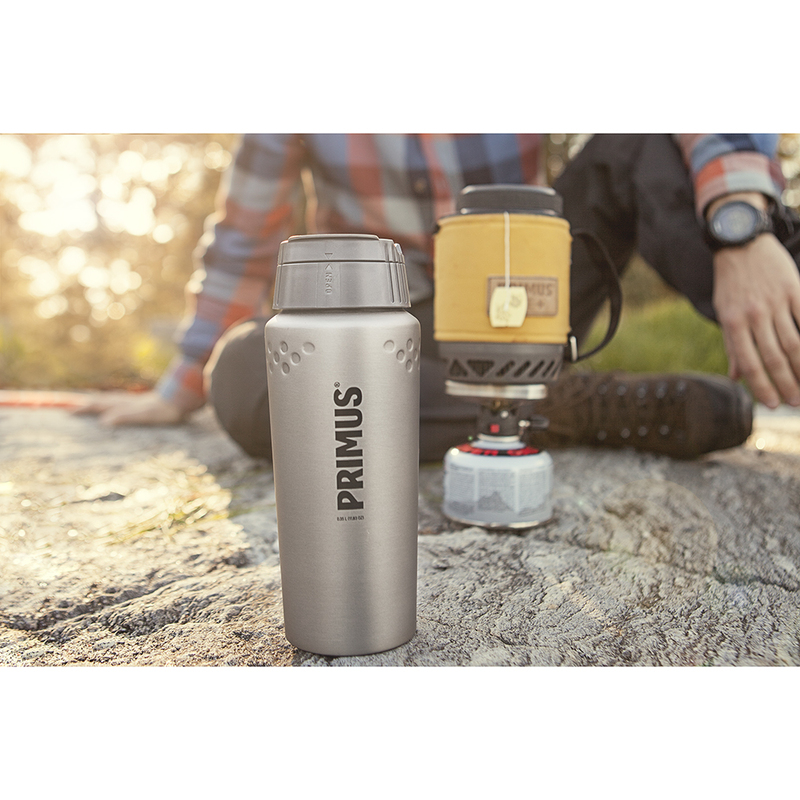 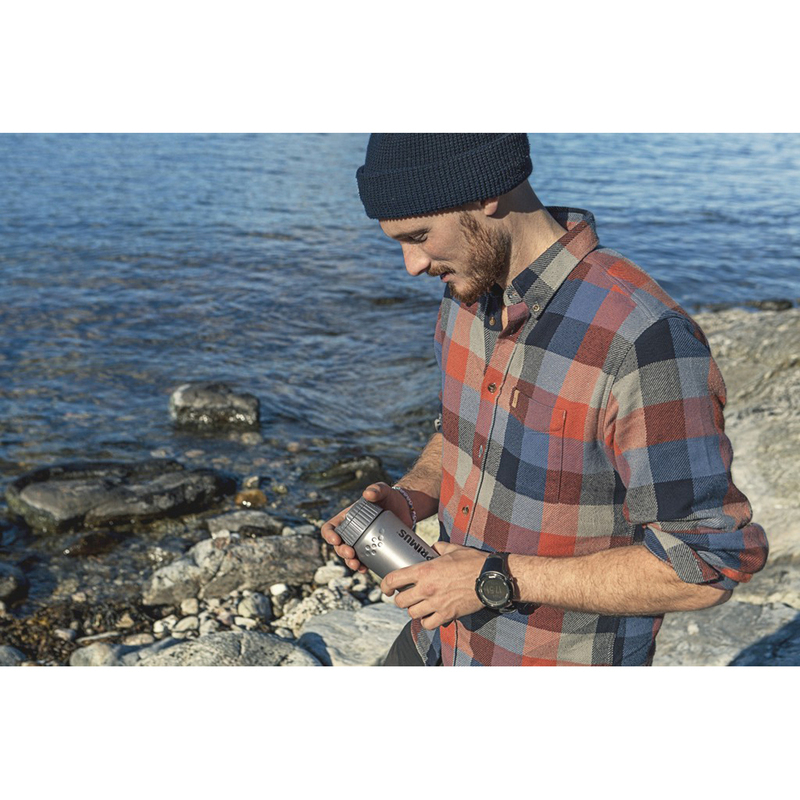 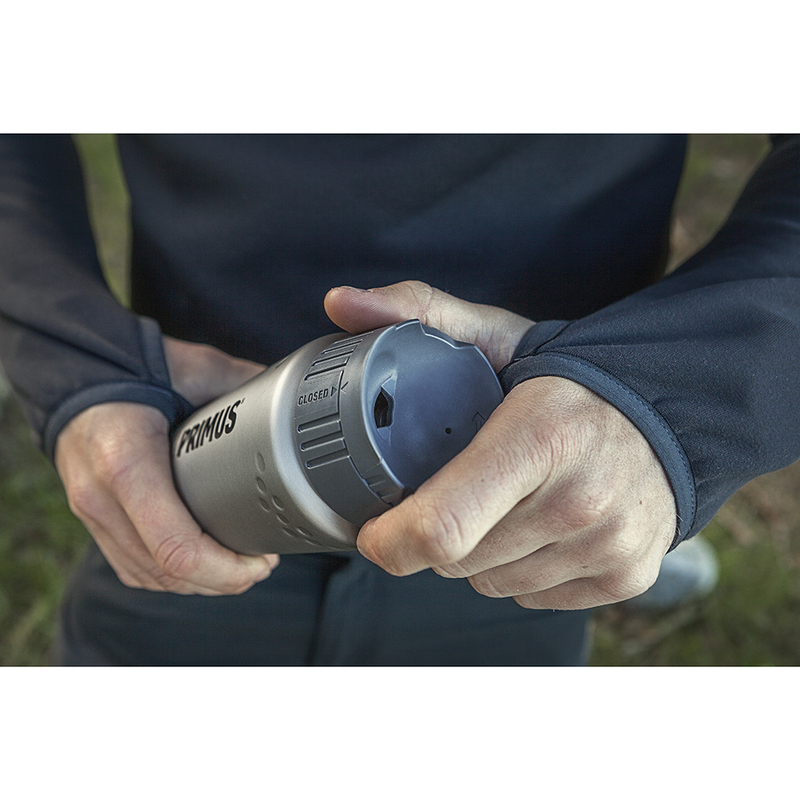 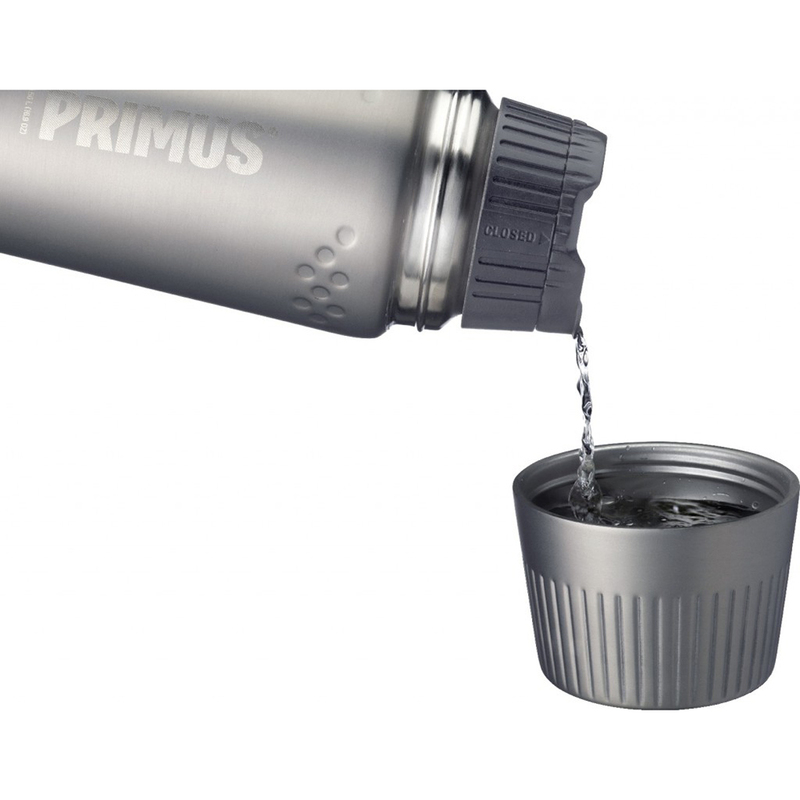 Primus TrailBreak Vacuum Mug 0.35L | Black. 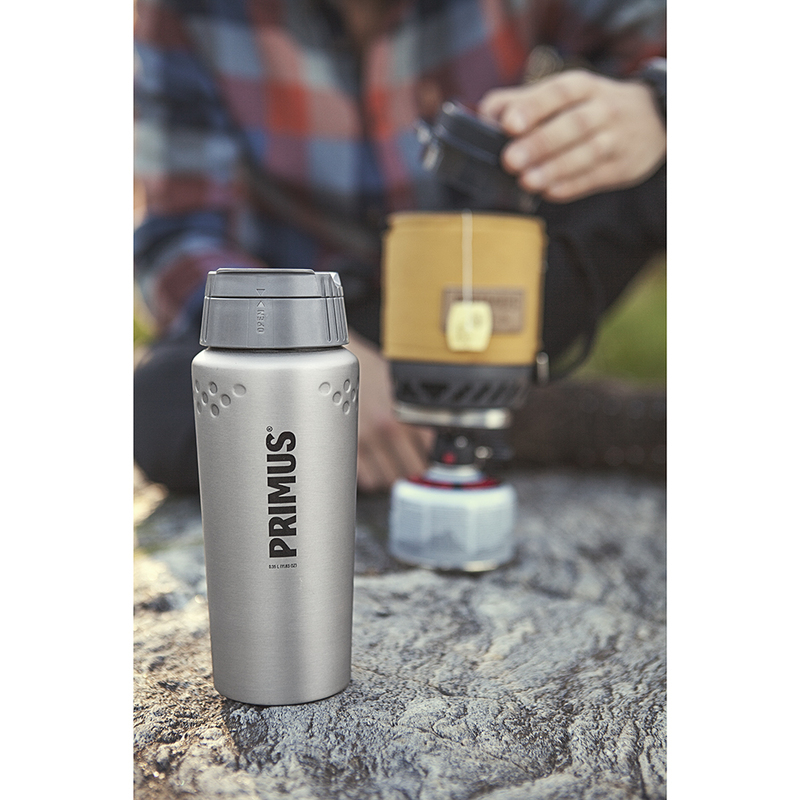 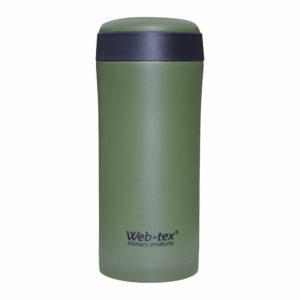 The new vacuum mugs are made from durable stainless steel, making them the perfect companion to your favourite beverage. 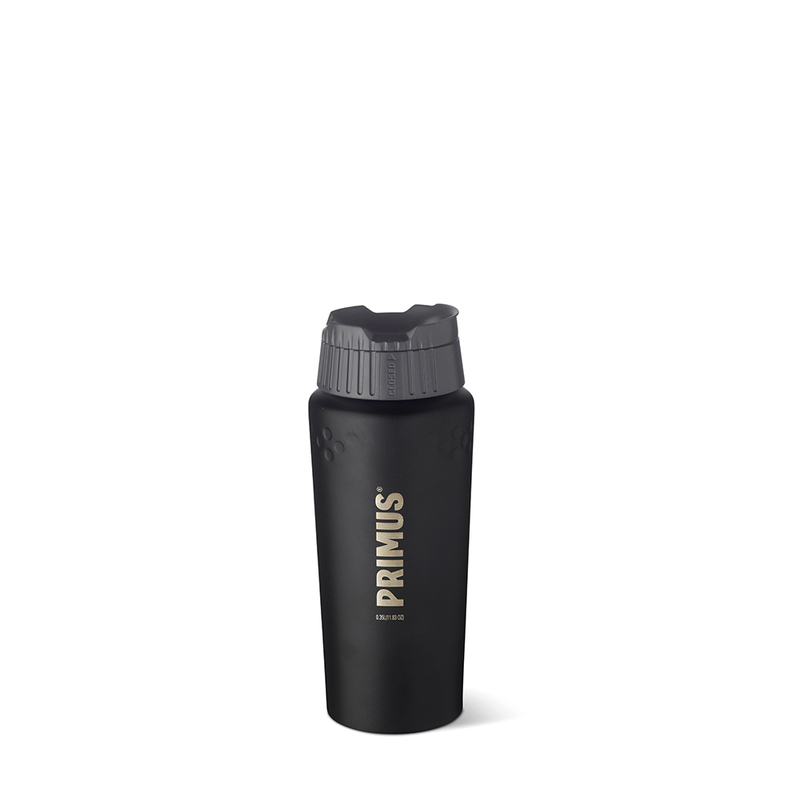 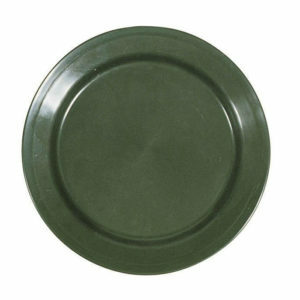 The slightly tapered shape serves for a good and comfortable grip. 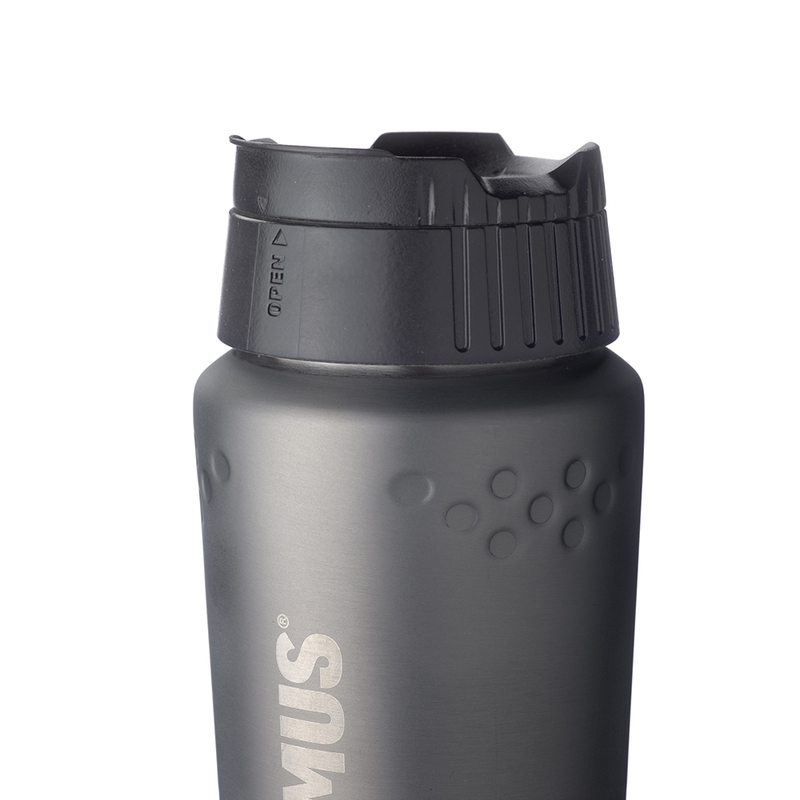 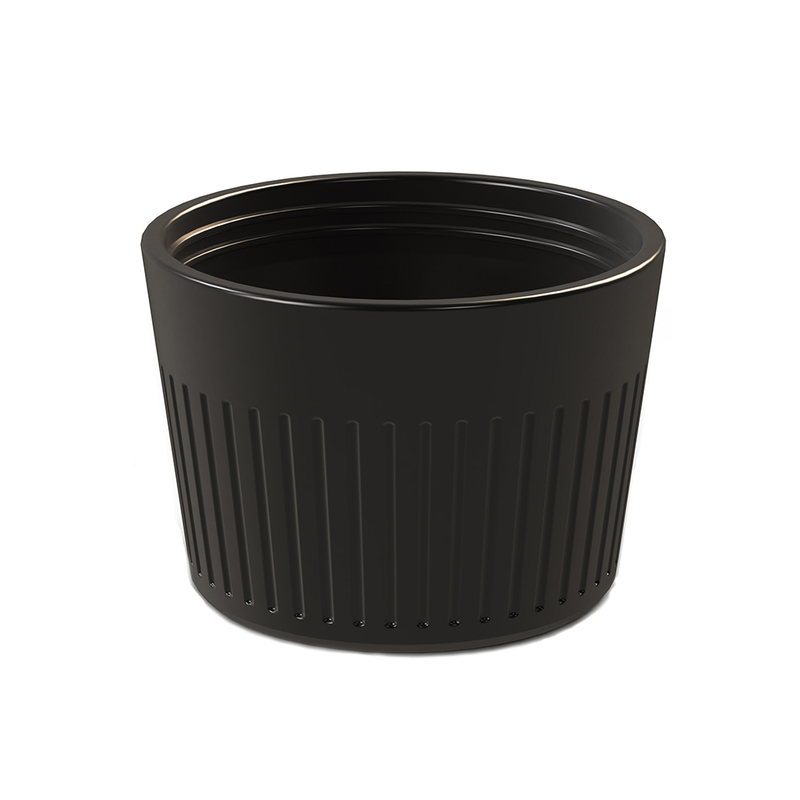 With the “ClickClose” stopper the liquid enters the mug on the top surface, making it easier to sip the hot liquid without burning your mouth.